Welcome to the walkthrough for Candleman. This is a platform Indie game that was released in 2017 that is of a similar style to Unravel. 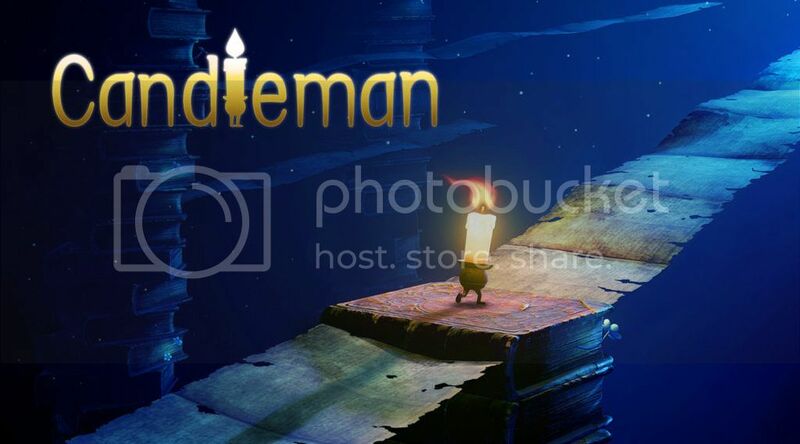 Candleman is a fairly short game that revolves around the hero, a candle. Your sole aim is to progress through the increasingly difficult levels lighting various amounts of hidden candles, the difficulty is you can only light your candle for a maximum of 10 seconds before your wax runs out and you die. Do not worry though, using this walkthrough hopefully I can help you obtain all 10 achievements with the minimal of fuss and time. I have included both written explanations and a video for each level. Completed a level after failing 5 times. Lit all candles in a level. Completed Chapters 1, 2 and 3. Lit all candles in Chapters 1, 2 and 3. Completed Chapters 4, 5 and 6. Lit all candles in Chapters 4, 5 and 6. Completed Chapters 7, 8 and 9. Lit all candles in Chapters 7, 8 and 9. Little Candle discovered although his flame is weak, it can still guide the way in darkness. Little Candle discovered his flame can bring warmth. Lit all candles in Chapters 10, 11 and 12. Completed Chapters 10, 11 and 12.